Crawford Moore’s knowledge of public relations, business, non-profit, fund raising, and government relations stem from a long and varied career. After college and 6 years of active duty in the United States Air Force where he flew the KC-135 A and R models, he returned to his hometown to work in his family’s business. He became vice president of one of the largest privately owned department store chains in the southeast and was a key player in its growth into a $100M company. While being part of the leadership of the company, he continued to serve his country in the Air Force Reserves for a total of 28 years as an aviator and commander. 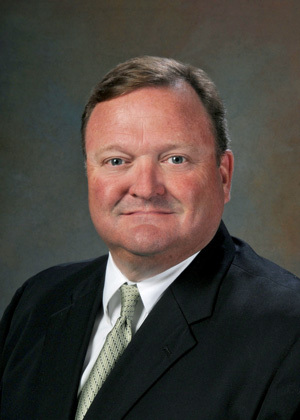 Crawford also served two terms (8 years) as an elected official on Chesterfield County Council in South Carolina, where he served as Chairman of Finance Committee and Building Committee. He took on a multi-million dollar building bond issue to upgrade the deteriorating physical plant in the county, accomplished at minimal effect to the tax payer. He also chaired the fundraising effort for the county’s campaign to establish a non-profit economic development alliance, thus utilizing the private sector in taking the lead for local economic development. The effort was extremely well received and raised twice the money as set forth in the initial goal. Crawford left the retail business in 2006 when it was sold. He continued to serve in the Air Force until his retirement in 2011. In 2013, Crawford and his wife of 33 years found themselves empty nesters and decided to move to Edisto Beach, SC, where not long after, he was elected to town council and continues to serve today. Public service continues to be his passion but he has also proven to have a strong business acumen and proven leadership abilities that have served him well.